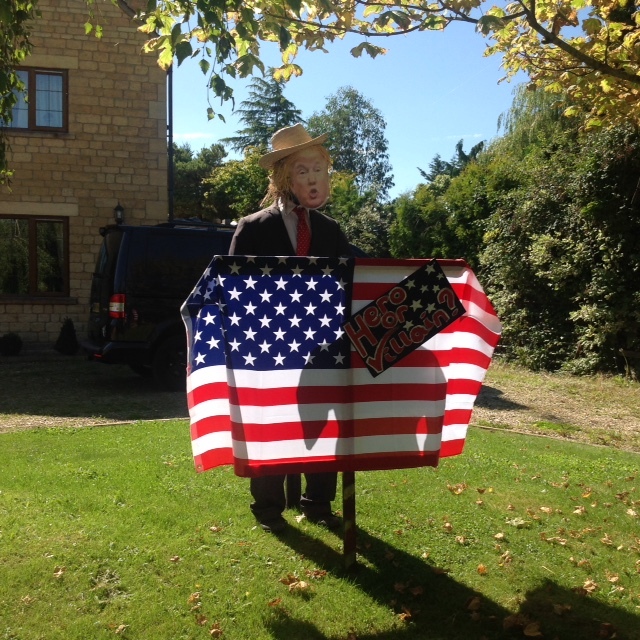 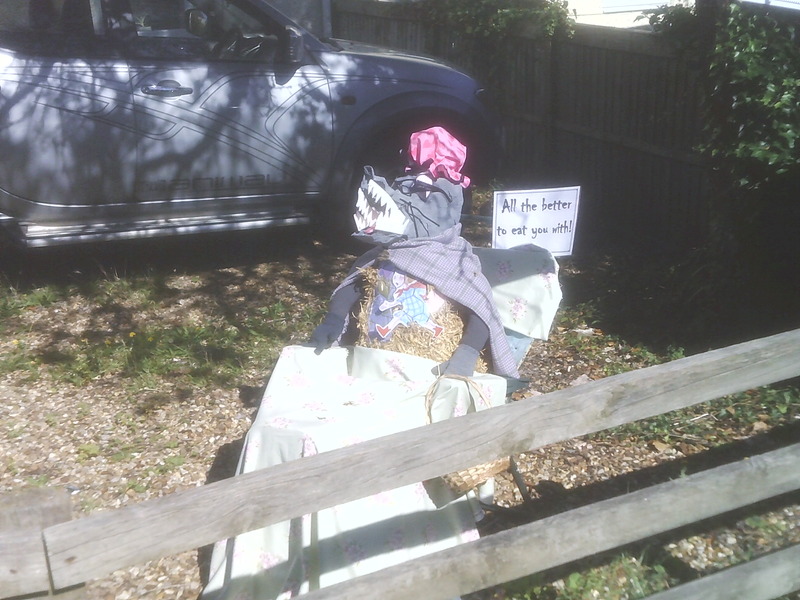 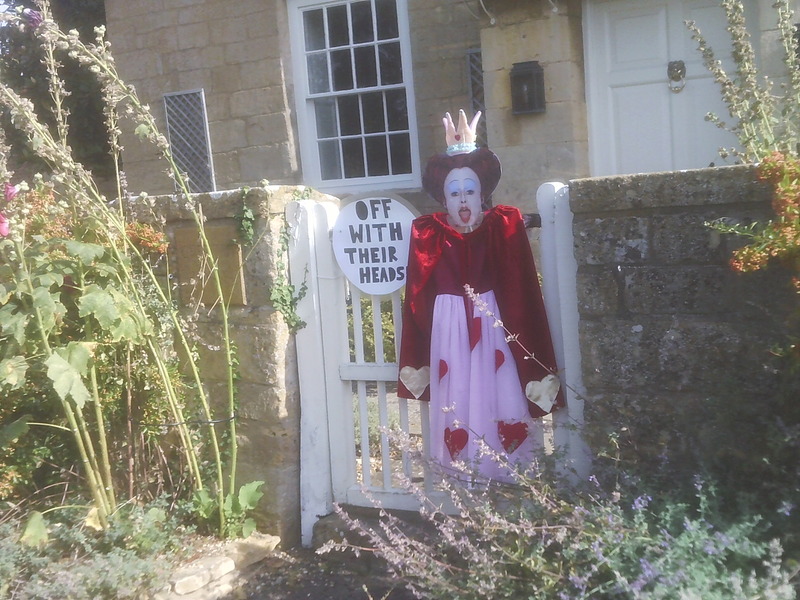 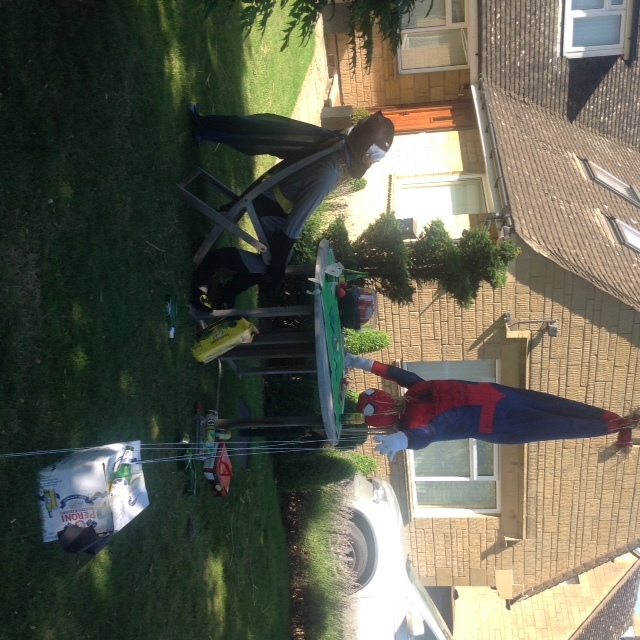 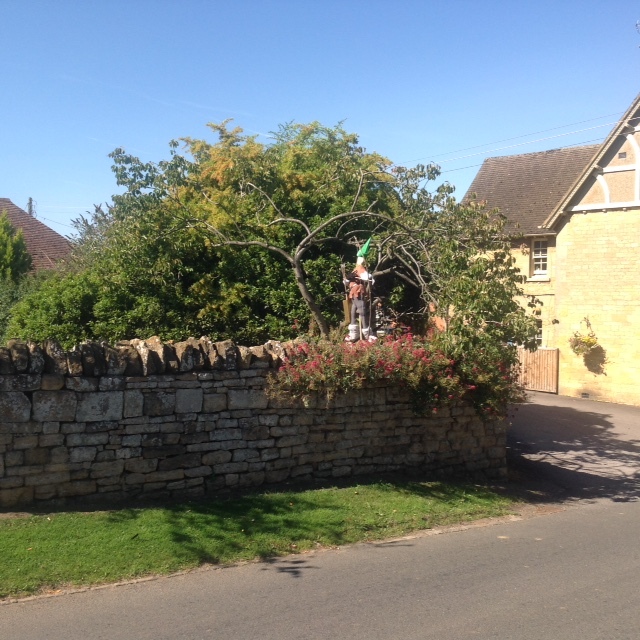 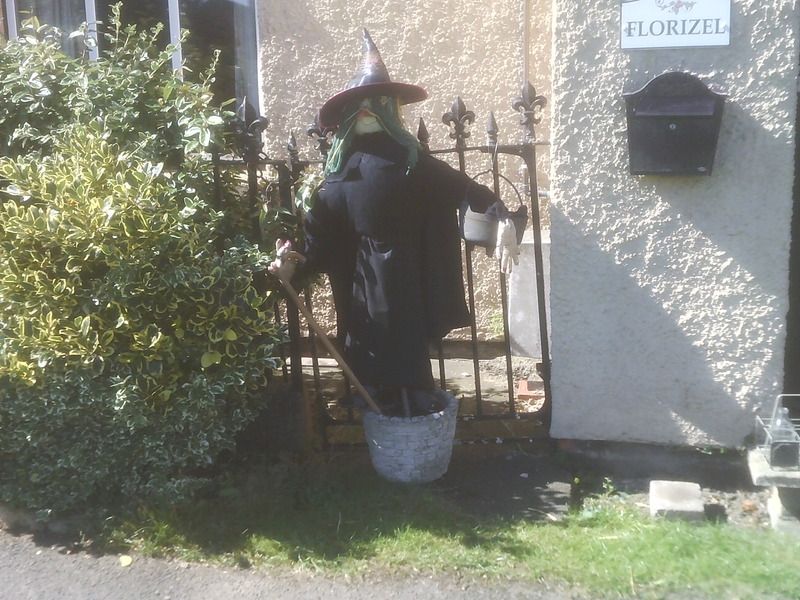 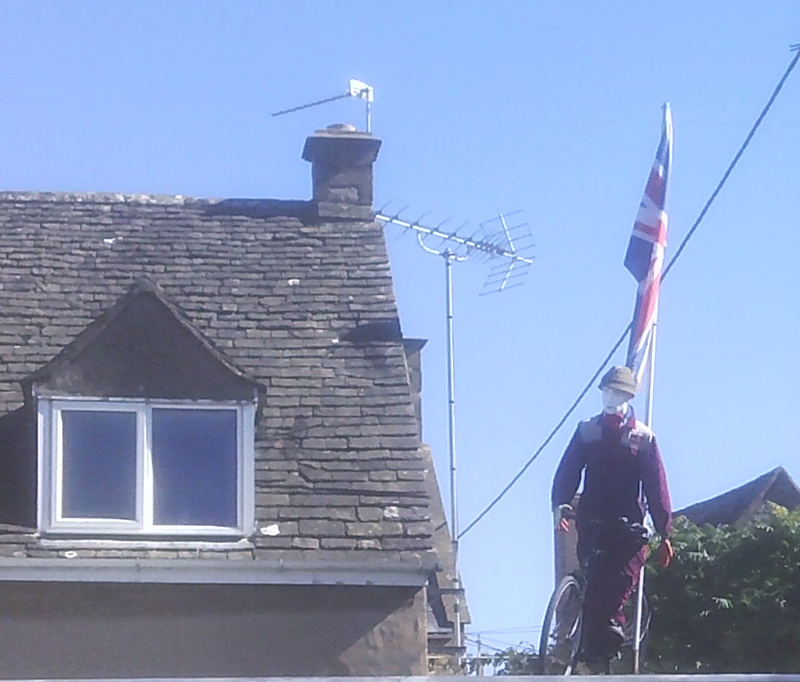 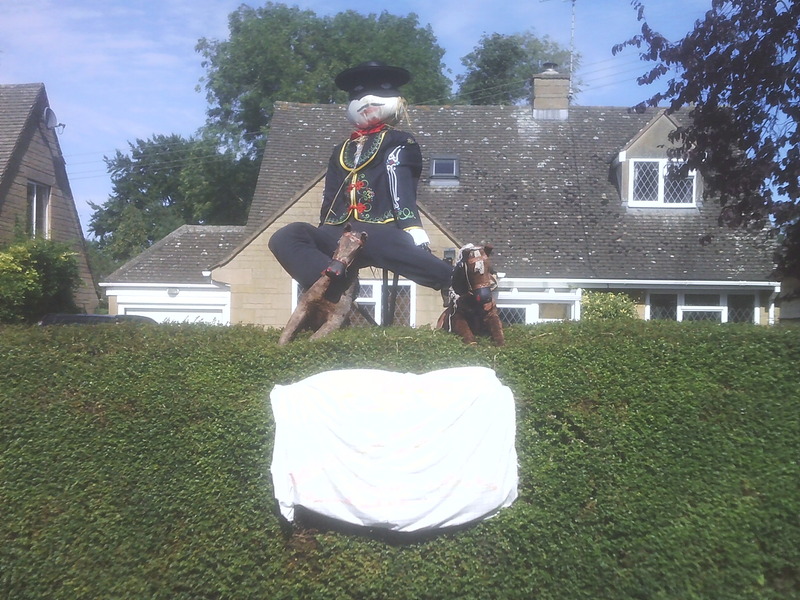 Here are the results of our Willersey Village Scarecrow Competition in 2017. 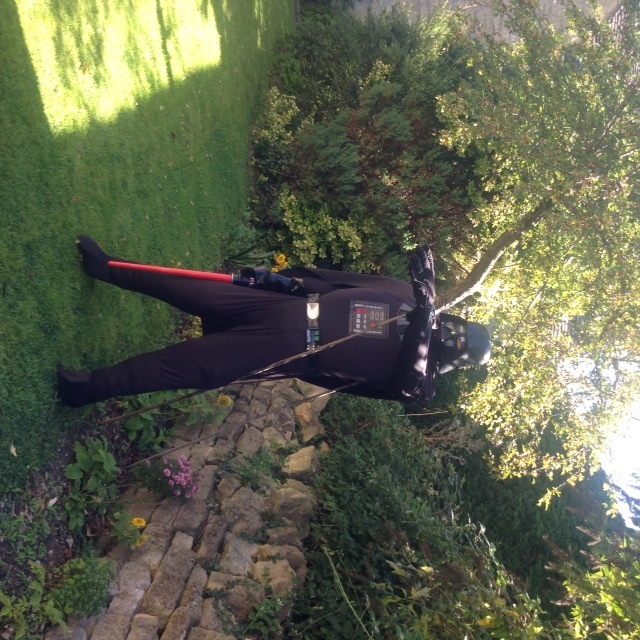 Our title this year was HEROES or VILLAINS. 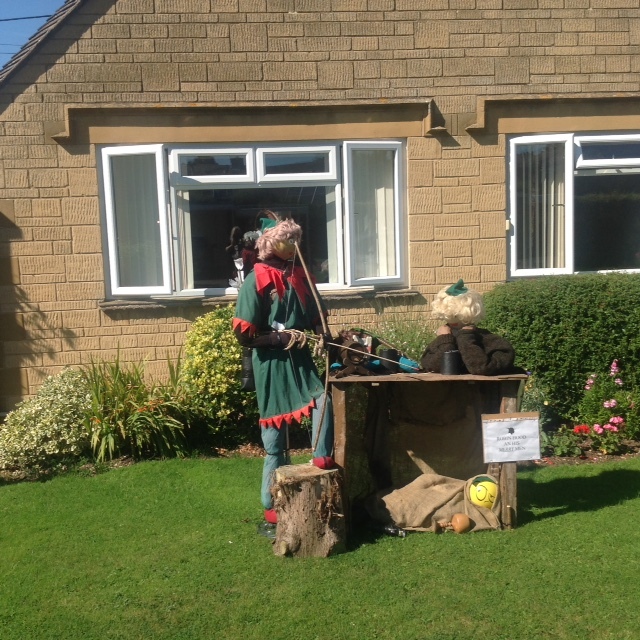 Village residents voted for their choices in the week before the Horticultural and Craft Show. 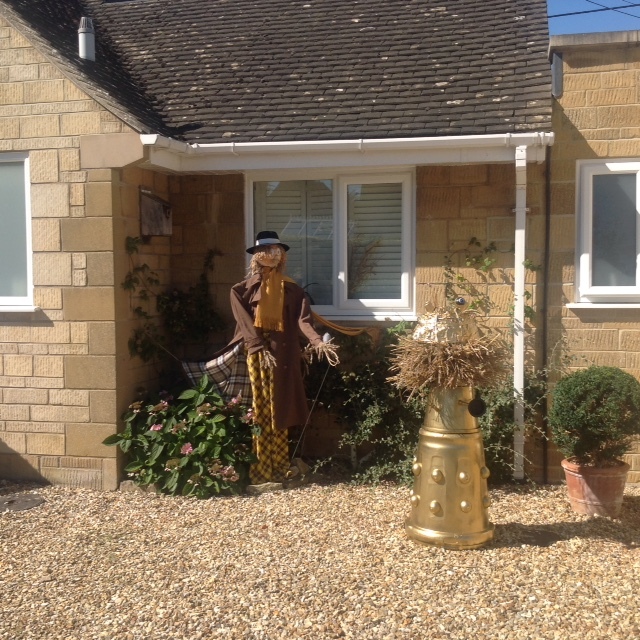 Here are all the scarecrows. 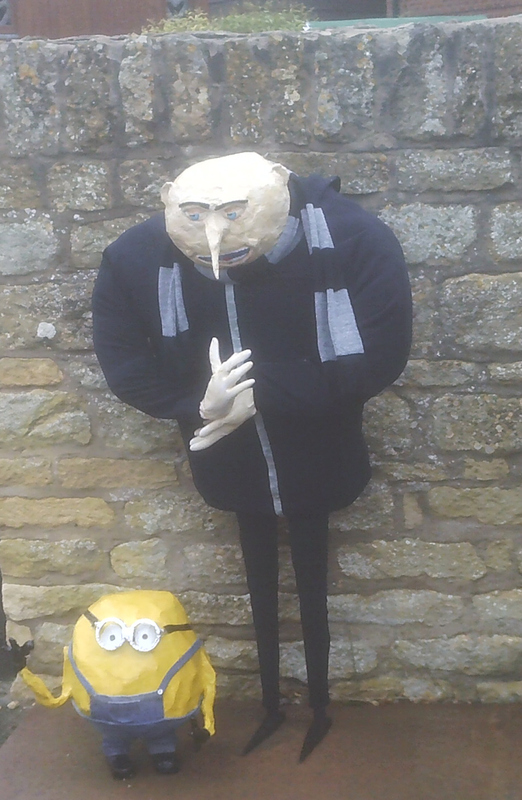 A big thank you to all our scarecrow builders. 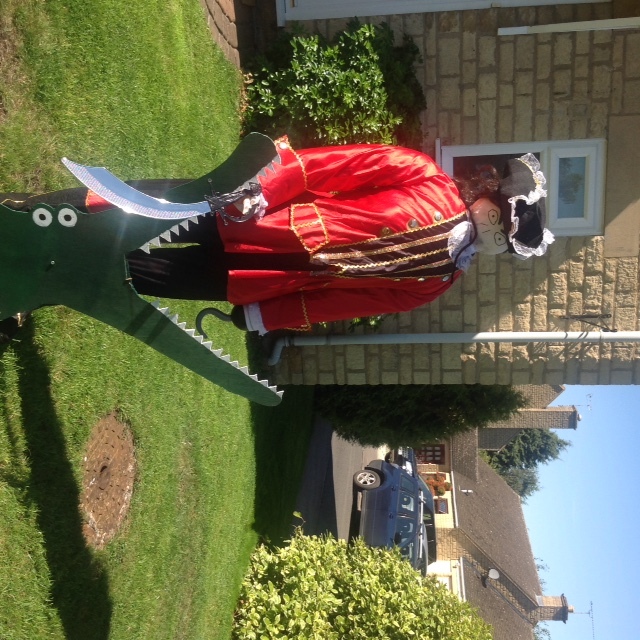 Oooo What big Teeth you've Got! 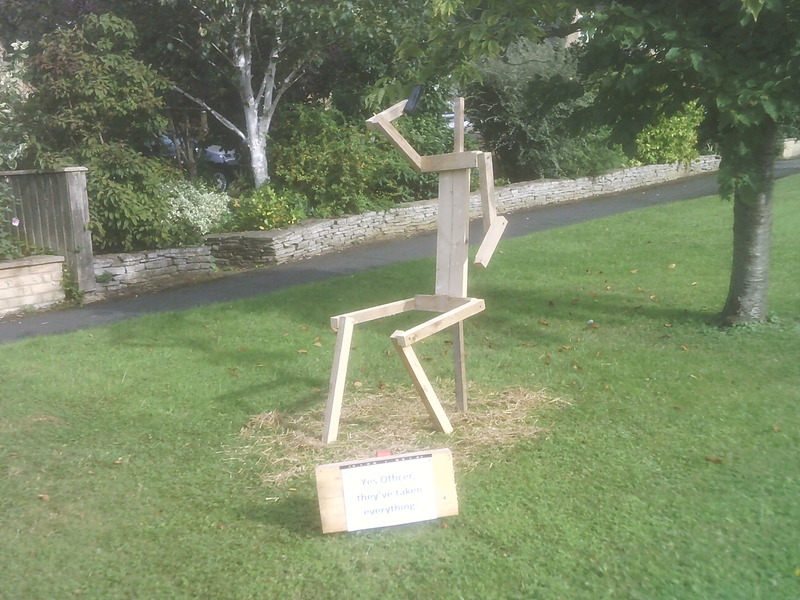 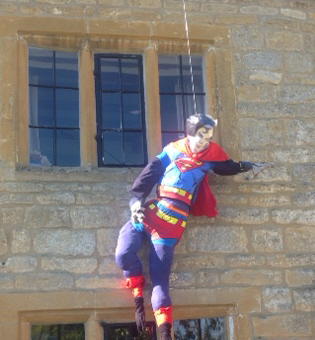 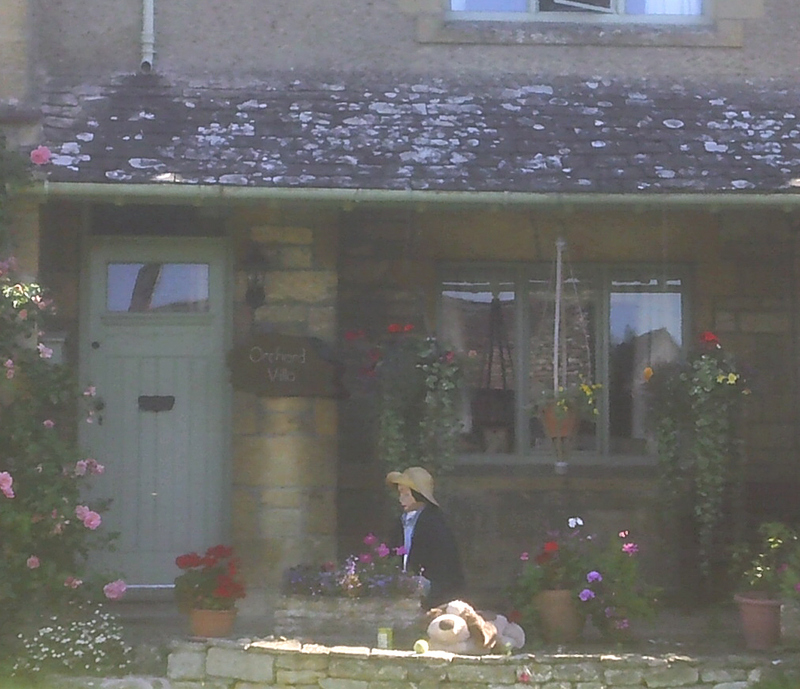 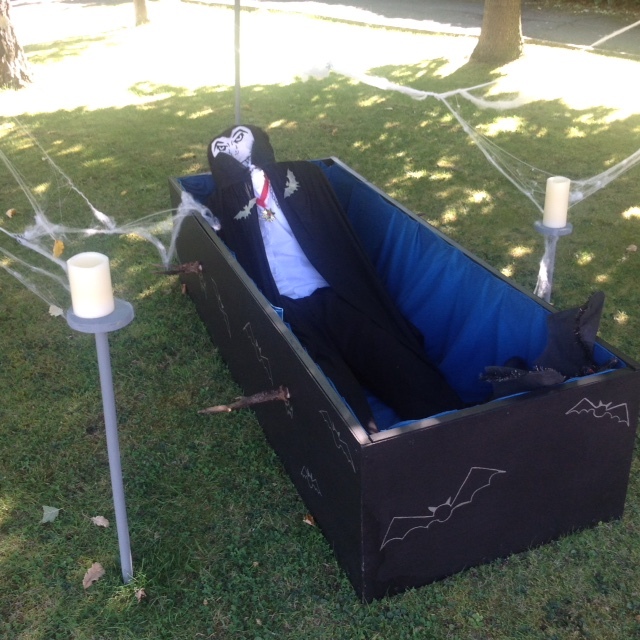 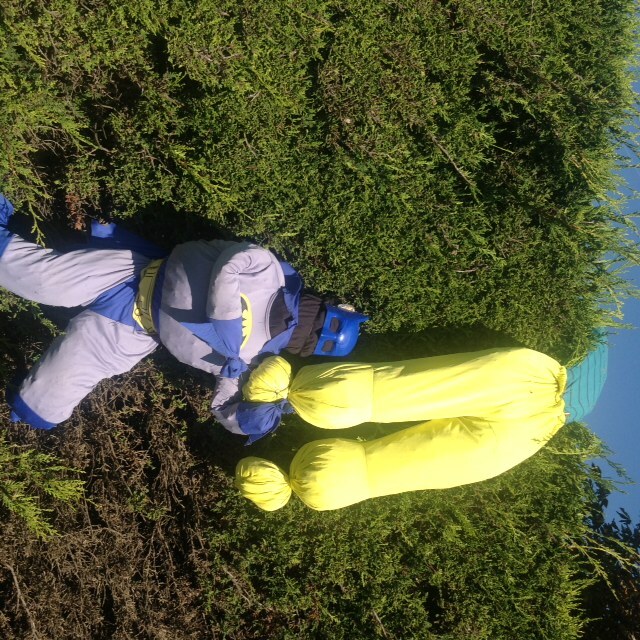 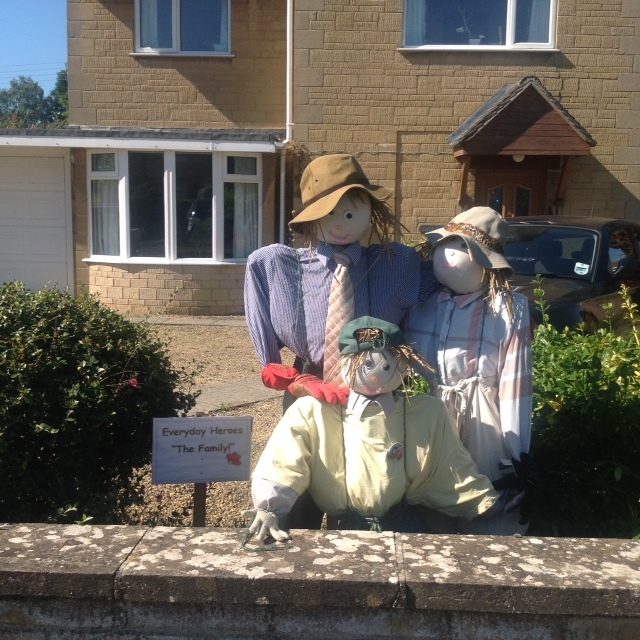 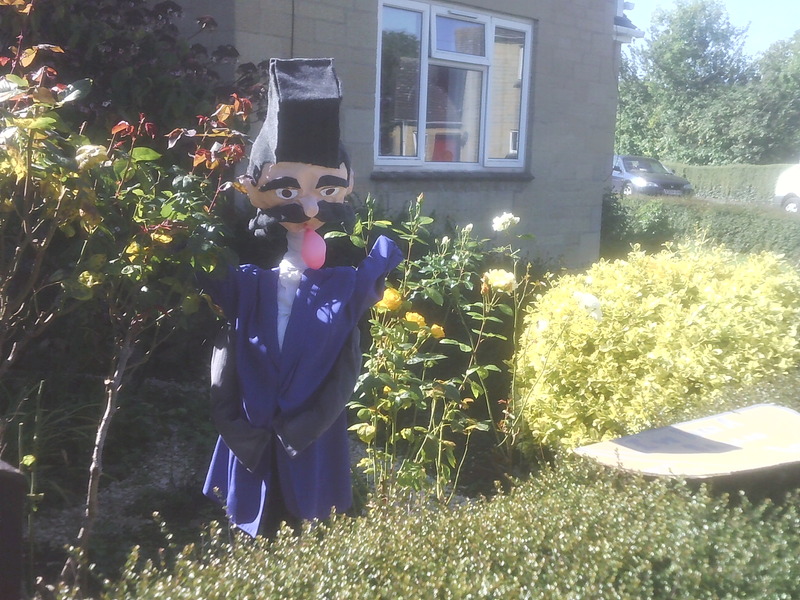 Scarecrows were be displayed in your garden from Monday August 21st until the end of Willersey Horticultural Show for judging and entertainment. 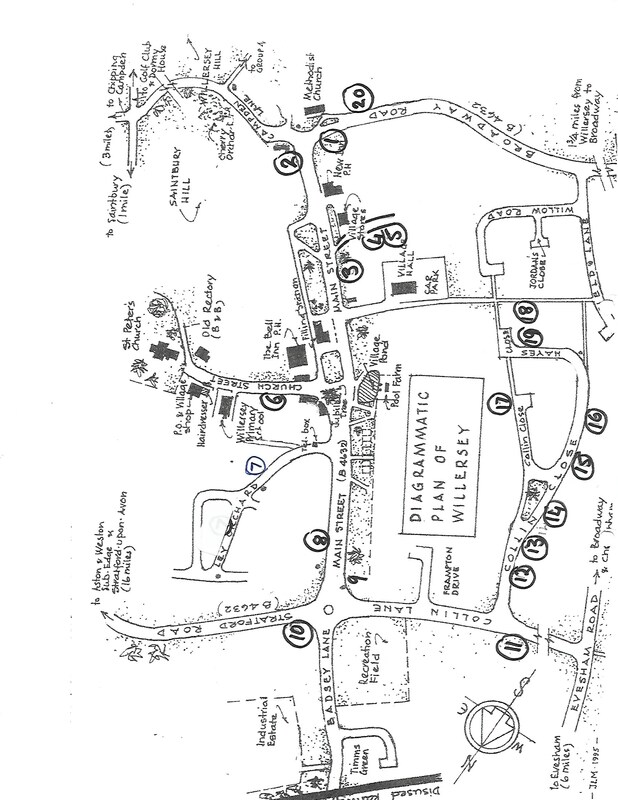 Voting forms and a map were picked up from Willersey Stores from Monday August 21st and were returned by noon on Saturday 26th August to be counted. 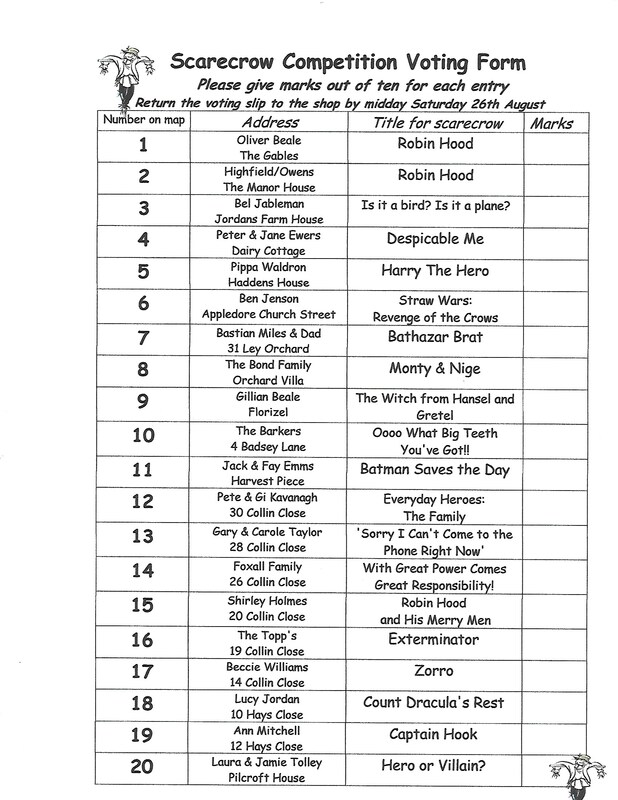 If you could not get to Willersey Stores then you could click on these images to download and print a voting form and map for the 20 scarecrows.